Why do I need a colour corrector? But first, we are going to break down our colours for you! 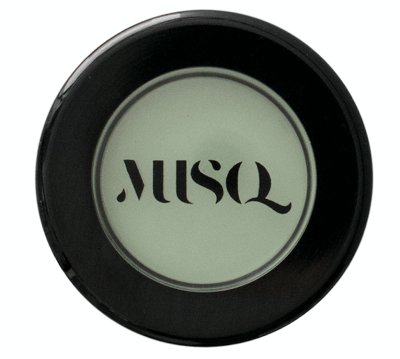 What does MUSQ’s green concealer correct? A green concealer helps counter redness of the skin. This corrector covers blemishes and redness with ingredients that are actively good for the skin to minimise the appearance of concerns such as rosacea, acne and broken capillaries. 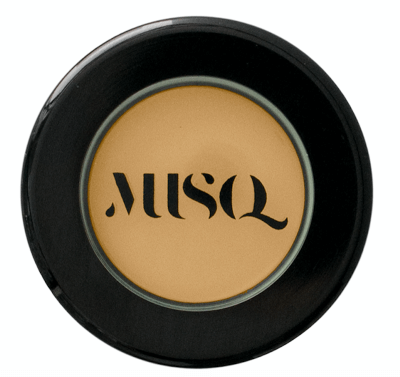 What does MUSQ’s yellow concealer correct? A yellow tone helps counter purple/blue tones of the skin. This corrector covers pigmentation and dark circles under the eyes with ingredients that are actively good for the skin to minimise the appearance of concerns such as bruising. You can use your MUSQ creme foundation as a neutral corrector. This is fabulous for people who want to cover up small imperfections of the skin. All you need to do is select your foundation colour.